Master class designed for professionals with experience. 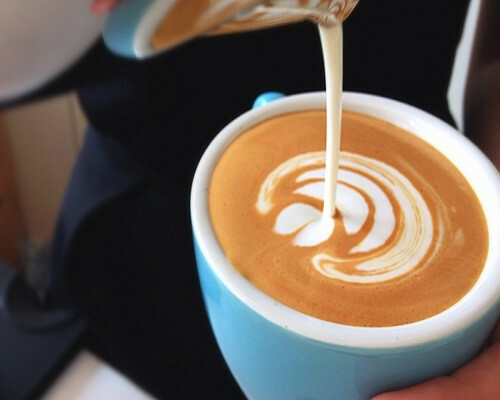 Two days of intense learning with Antonio Palacio, one of the SCA Spain champions in Latte Art. Do not miss the opportunity to learn from one of the best in Spain! 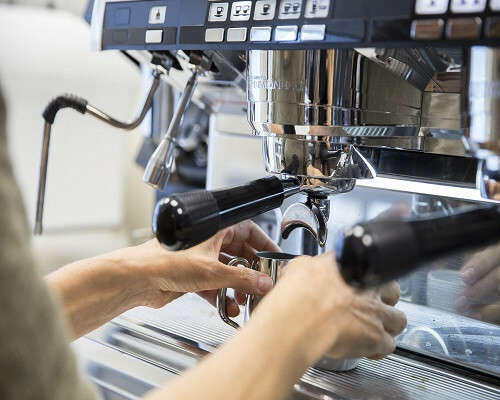 This course will give you a further step to become a professional in the coffee world, increase your theoretical and practical knowledge, leading you to the preparation of a Perfect Espresso. 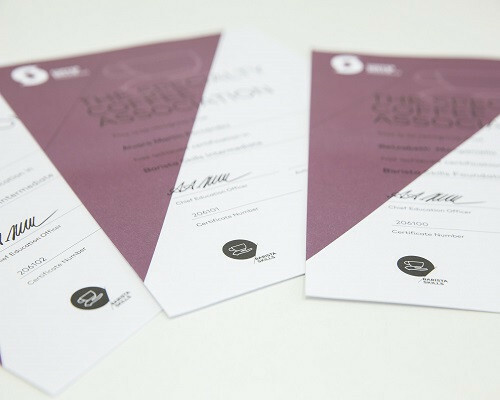 Barista Level 2 course will be a great jump into your professional career, is one of our most popular courses given the skills taught and the knowledge you can apply to your business. 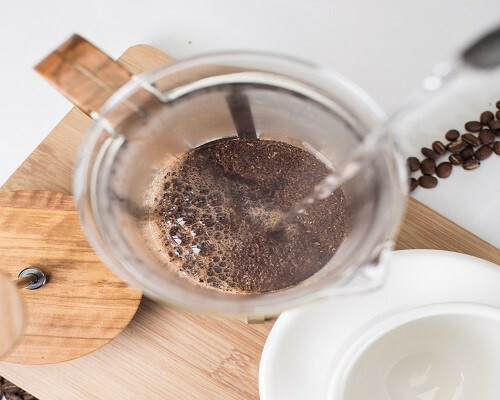 Learn about the range of methods for brewing coffee and the brewing variables that affect quality. 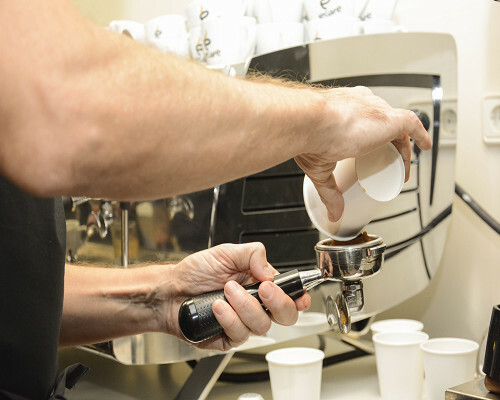 This course focuses on the art and technique aimed to conquest the customer's loyalty. The objective of this course is not only to create a drawing but also to prepare a perfect drink with an exquisite and balanced flavour. 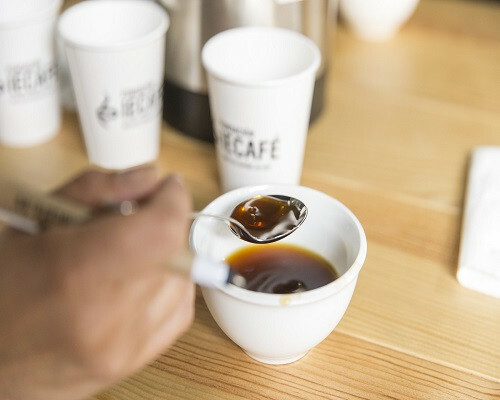 Knowing about green coffee will help you in your search of bean hunting, final decision and your quality control. 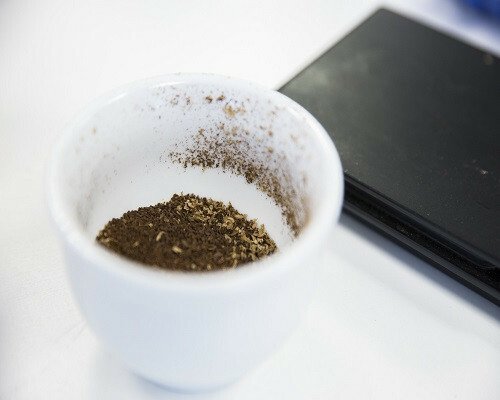 This course is not only for those who work in coffee but also for coffee lovers, baristas, chefs and sommeliers curious to discover new products. It is highly recommended for those working in green coffee purchasing, roasting and cupping. 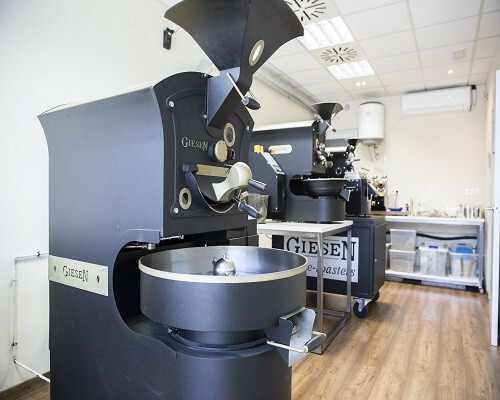 Designed to introduce core roasting skills and equipment to people with no previous roasting experience. The student will be able to describe the various stages of roasting using all terminology from the keyword list below. March 17-18, Moscow will host the author’s experimental course “Loring15 VS Giesen15 ”, organized by Timur Dudkin, Mare Terra Institute’s Trainer. 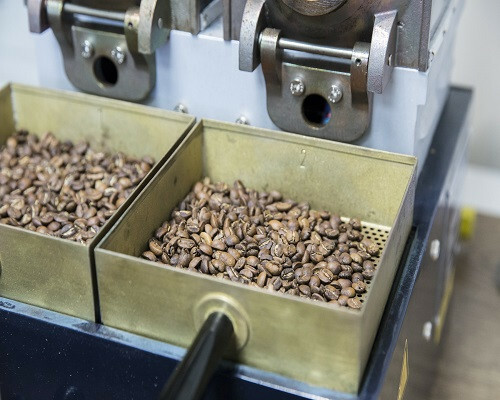 Within the course participants will compare two different roasting systems developing their practical roasting skills. 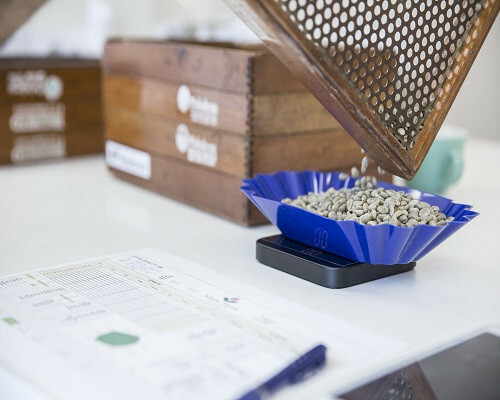 There are 150 kg of coffee, 4 profiles, 2 roasters and 2 weeks of cuppings waiting for you. Business hours: From Monday to Thursday: 09:00 am to 6:00 pm. Friday: 9:00 am a to 3:00 pm.